Pregnancy and motherhood is such an epic time of life. Key milestones come and go at the blink of an eye. In reality, the speed of change starts as soon as the baby bump appears! I love how easy it is to track babies size on a week by week basis. I often reminisce on the speed of both of my pregnancies. Luckily, I have a suit of photographs that will always remind me of this particular chapter of my life. Consequently, I make it my mission to encourage as many expectant Mums to do the same whether this is with a camera phone at home or through the art of professional photography. Kate and Matt are one of the loveliest couples you could ever meet. Together, they bring a sense of warmth and happiness to any room which is enveloped in the love they hold for each other and the strength of their relationship. Yes, I might be biased as Kate is a long and dear friend but I genuinely mean it! So when I worked in secret with Matt to arrange a surprise baby bump session, the flutters of excitement, coupled with a Venti Starbucks down my neck made it difficult to compose myself. Hidden behind a set of trees, I waited with baited breath for the car to arrive. Edging my way towards the car, the look on Kate’s face was priceless. She was speechless – which NEVER happens! Following hugs and a realisation about why I was actually there, we set to work. In reality, my main focus is always to ensure that my clients are at ease, comfortable and relaxed. I want them to be just like themselves so that my suite of photographs tell a realistic and authentic story that will last for generations to come. Unsurprisingly, I shed a few tears during this session, sniffing quietly behind my lens. It was an honour to photograph such a remarkable couple and to witness their love for each other magnify in the run up to the most fabulous time of their lives. For sure, this session will stick with me for a long time to come….. Revealed: Why baby bump photography is not what you think! The truth: Why are photographers so expensive? 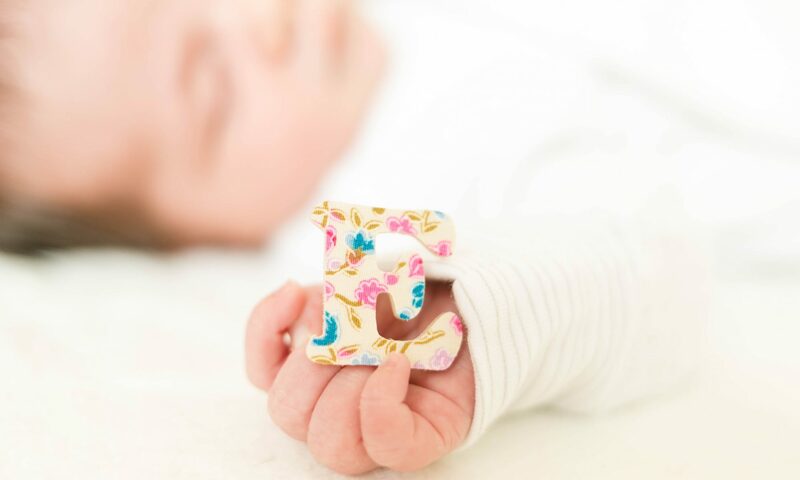 Next PostNext Newborn baby photography is the best!